One year ago the truckload market was lagging at best with many trucks and freight available to move. Today the tides have turned with greater demand higher prices and higher-demand for capacity. Truck tonnage surged 7.6% year-over-year in November after a 10.5% increase in October according to American Trucking Associations. The For-Hire Truck Tonnage was 151.8 in November compared with 140 in the same month of 2016. On a sequential basis the index grew 2.3% from the 148.4 in October.The index uses a base level of 100 for freight activity in the year 2000. “The freight market is really strong” ATA Chief Economist Bob Costello said. 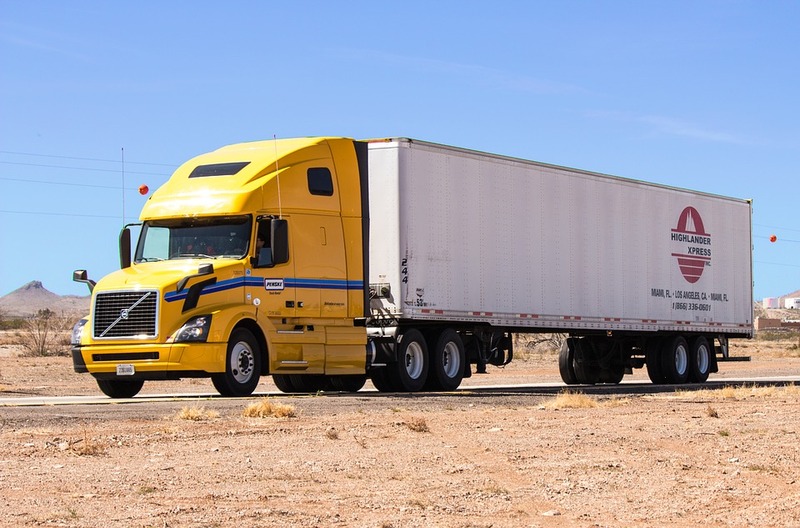 “The solid truck tonnage figures over the last four months suggest to me that this holiday spending season might be better than many expected and the best in several years. The not seasonally adjusted index which represents the change in tonnage actually hauled by the fleets was 147.1 in November which was 3.1% lower than October.